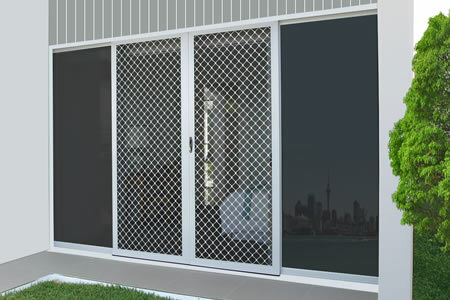 Residential or commercial: hinged and sliding, traditional aluminium grille or stainless steel mesh. Enjoy the summer breezes & bring in the fresh air - without any bugs! 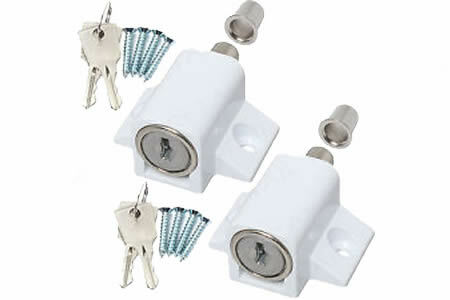 Secure deadlocking bolts for doors and windows. 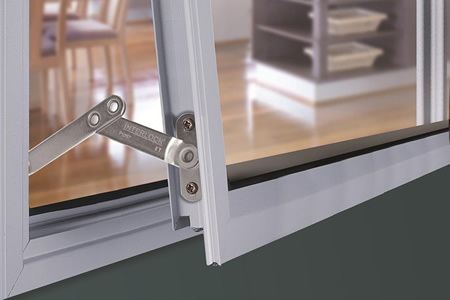 Window restrictors provide safe ventilation and deter unlawful entry. 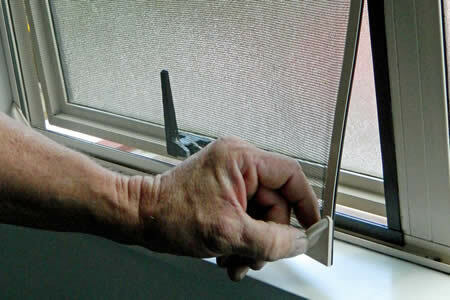 "Fabulous service, expertise, advice and finished product. We are absolutely thrilled with our new door. Many thanks to your whole team. Simply superb service from start to finish. We will certainly be telling everyone we know about you!!! Thank you so much!"